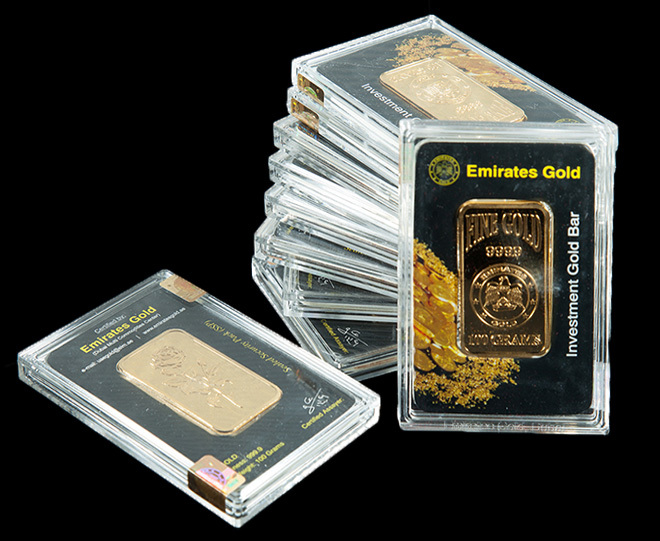 Buy Gold Bullion Coins and Gold Bars Online. By the same token, given this flexibility, you’ll probably find that coins are that bit more liquid (easy to sell) than big bars. The London Gold Market identifies its former origins with the first Gold Fixing, which was held on 12th September1919 at the London offices of N M Rothschild & Sons at New Court, St Swithin’s Lane, London EC4. Only bars melted and assayed by trusted entities were accepted. The earliest known list issued by the London Gold Market in October 1934, records the names of 20 approved Meters and Assayers in 11 countries. (1) From 3rd September 1939, following the outbreak of the Second World War, until reopening on 22nd March 1954. (2) From 1st March 1968 until reopening on 1st April, during which period the world’s central banks and the International Monetary Fund (IMF) devised a “two-tier” gold market in order to deal in gold at the official price of USD 35 an ounce among themselves while allowing the “free” market to determine its own price. The 5 firms through which the Gold Fixing prices in US dollars are derived twice daily at meetings starting at 10.30 am and 3.00 pm. The Gold Fixing prices were originally quoted in sterling at a daily morning meeting only. US dollar pricing and the 3.00 pm meeting were introduced in April 1968. The volume of gold traded through the Gold Fixing meetings cannot be ascertained, as each of the 5 firms totals the order of its individual customers worldwide into a net requirement to buy or to sell at various levels of the good price. 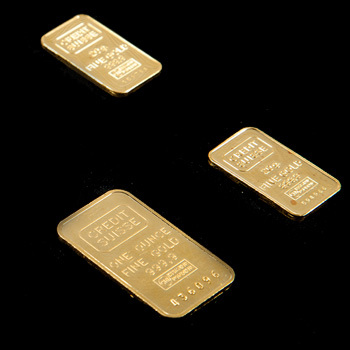 The Bank of England, which now supervises the wholesale bullion market in the United Kingdom following the Financial Services Act 1986, has formal responsibility for the LBMA’s code of practice.